It’s that time of year again! The leaves are changing colors, the weather is getting pleasantly cool, and all things pumpkin and spice are back in style. We absolutely love fall! There are so many amazing smells associated with this season that makes for great candle scents. Of course, while a fall scented candle is great, a fall scented soy candle is even better. Soy candles have so many advantages over traditional candles. They burn cleaner, last longer, are biodegradable and water soluble, so it’s no wonder that soy candles have seen such a surge in popularity. However, with so many scent options for this season, choosing the right candle for you can be challenging. Below are some of our pics for the best-scented soy candles for this fall. Fall is, basically, one giant weeklong celebration of the best-baked goods and desserts ever made. Of course, always an American favorite is Apple Pie. 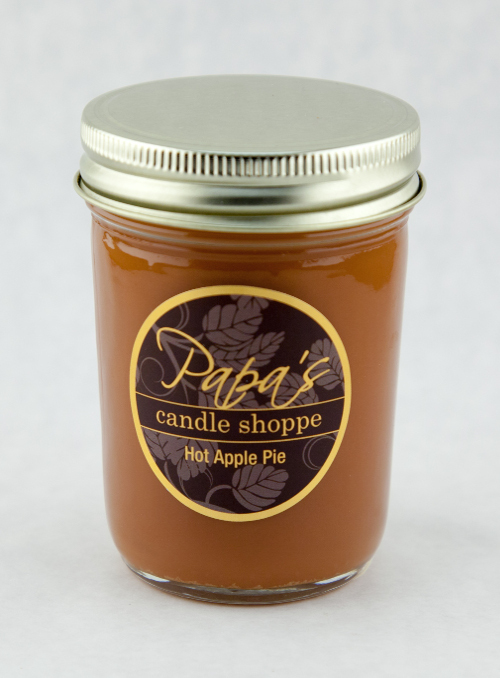 While this candle may not have a buttery flaky crust or sweet apple filling, it does give off a beautiful spiced apple scent that will make your home smell like you’ve been baking apple pies for hours. Another autumn staple, no home would be complete without some cranberry flavored or scented candles. Thankfully, we have just the candle to do the trick. This cranberry marmalade scented candle has all the deep spice smells that you expect from a fall candle but with the added tang of cranberry that defines this time of year. 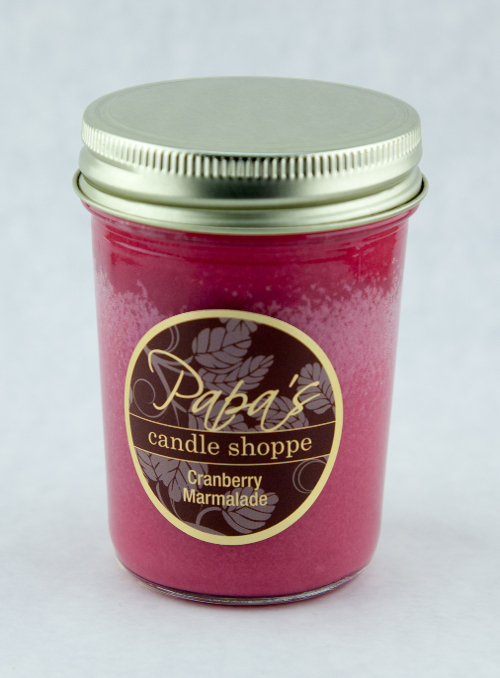 If you’re looking for a journey of a candle experience, we highly recommend this cranberry favorite. We would be making a huge mistake if we did not include something gingerbread scented on this list. Nothing quite compares to the sweet and savory combination that makes gingerbread cookies so delightful this time of year. 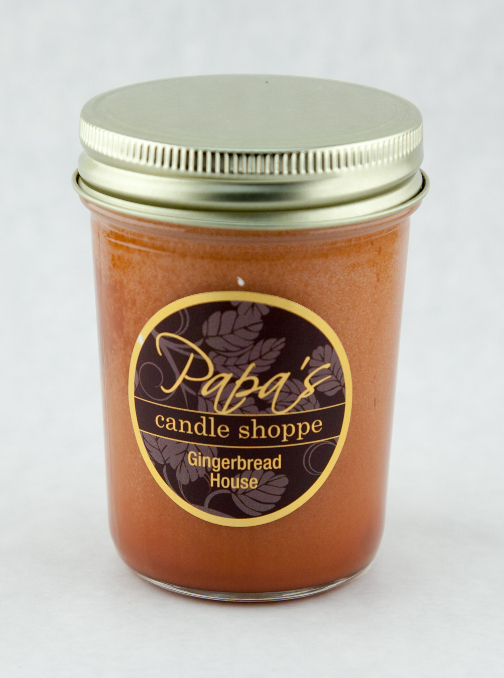 Just like our apple pie candle, this gingerbread house scent makes your home smell like you’ve been baking up a storm with notes of gingersnaps and caramelized sugar lingering in the background. Last, but certainly not least, is our pumpkin soufflé scented candle. This candle features the quintessential scent for the fall season, the pumpkin. It’s hard to describe how this candle smells, except to say that it mixes the natural freshness that you can smell when picking a pumpkin from the pumpkin patch with the rich and sweet scents that you associate with pumpkin spice desserts and drinks. Just like a soufflé, this candle has a delicate and rich scent that you have to experience for yourself. As you can see, there are quite a few options for which scented candles you can get this season. There are so many, in fact, that we couldn’t possibly include all of them on this list. We have an entire library of scented candles to make sure that there is a candle for every taste and preference, whether you like sweet, spice or somewhere in between. 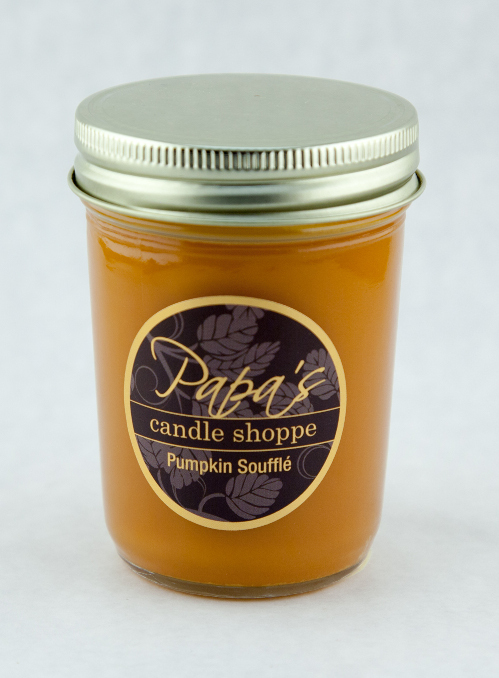 Check out Papa’s Candle Shoppe for more candle suggestions for the fall season.